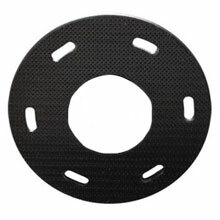 PAD-LOK Tufted Pad/Disc Driver - 13" Dia. 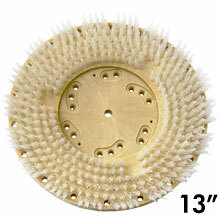 MAL-LOK Style I Tufted Pad/Disc Driver - 13" Dia. 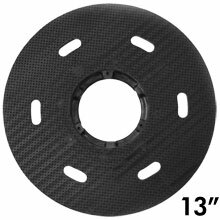 MIGHTY-LOK Polymeric Face Pad/Disc Driver - 13" Dia. Mighty-Lok 3 Floor Machine Polymer Pad/Disc Driver - 13" Dia. 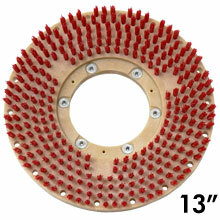 Mighty-Lok Pad Driver Face - 13" Dia. Mighty-Lok 3 Pad Driver Face - 13" Dia. 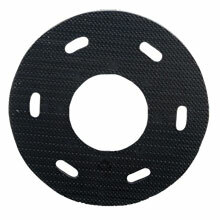 Polymeric Hook Faced Pad Driver - The molded polymer pad face has hundreds of individual hooks that grip into the floor pad and hold it securely while operating.